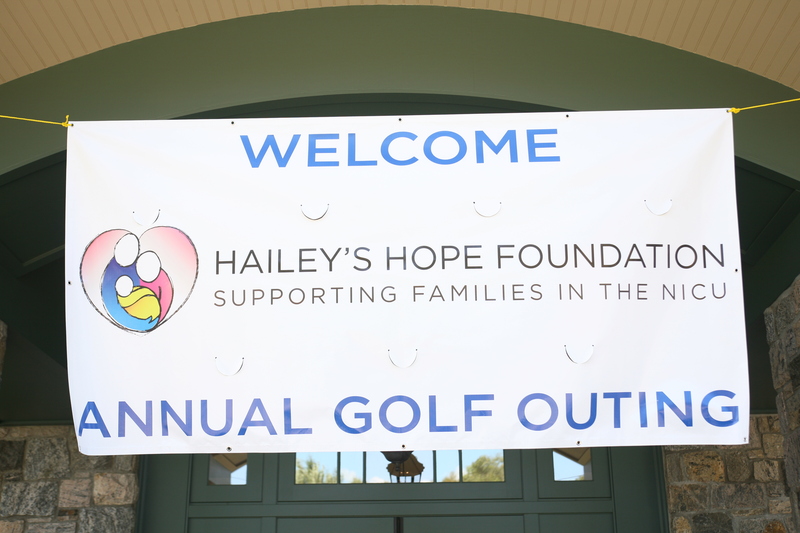 It was another picture perfect day for Hailey’s Hope Foundation at its Third Annual Golf Outing on Monday, October 6, 2014 at the exclusive Golf Club of Purchase in Purchase, New York. 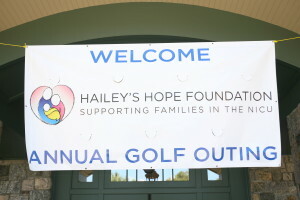 The outing was a tremendous success and raised over $80,000 for its programs and initiatives to support NICU families. We are very grateful to our event sponsors, Title Sponsors–Alliance Building Services, Fried Frank and JLL, our Registration Sponsor–Au Bon Pain, and all of our Hole sponsors, golfers, gift bag donors, volunteers and the incredible staff at the Golf Club of Purchase for their generosity and for making this a truly memorable event. 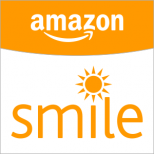 Shop AmazonSmile and Earn Money for HHF! Make your shopping dollars go even farther this holiday season with AmazonSmile. You shop and Amazon Smile donated to HHF! Hailey's Hope Foundation is a 501(c)(3) Nonprofit Organization and donations are tax deductible to the fullest extent allowed by law.